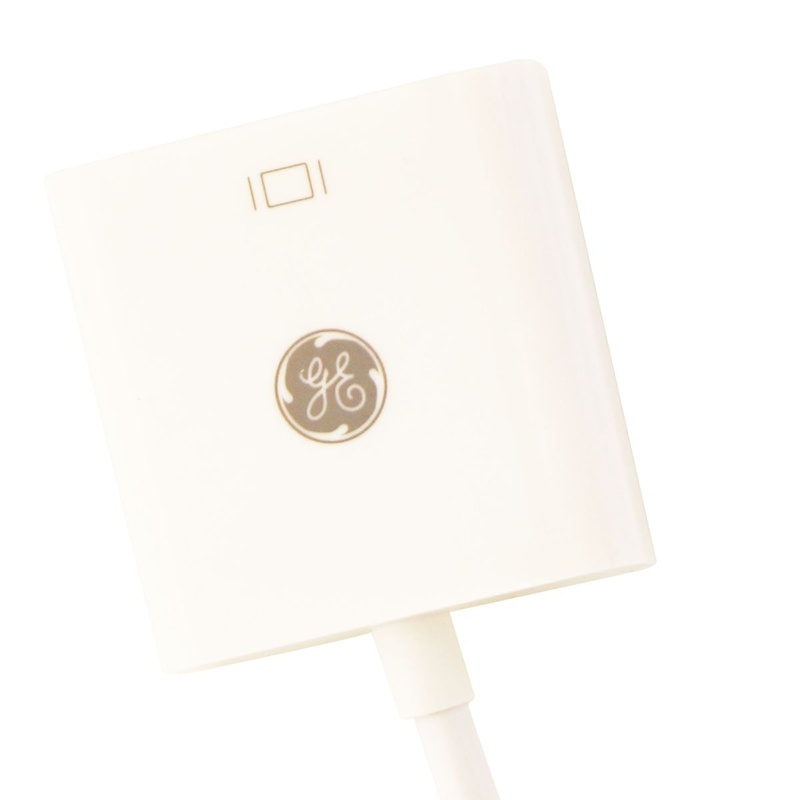 GE Basics VGA to HDMI Converter Adapter Cable. 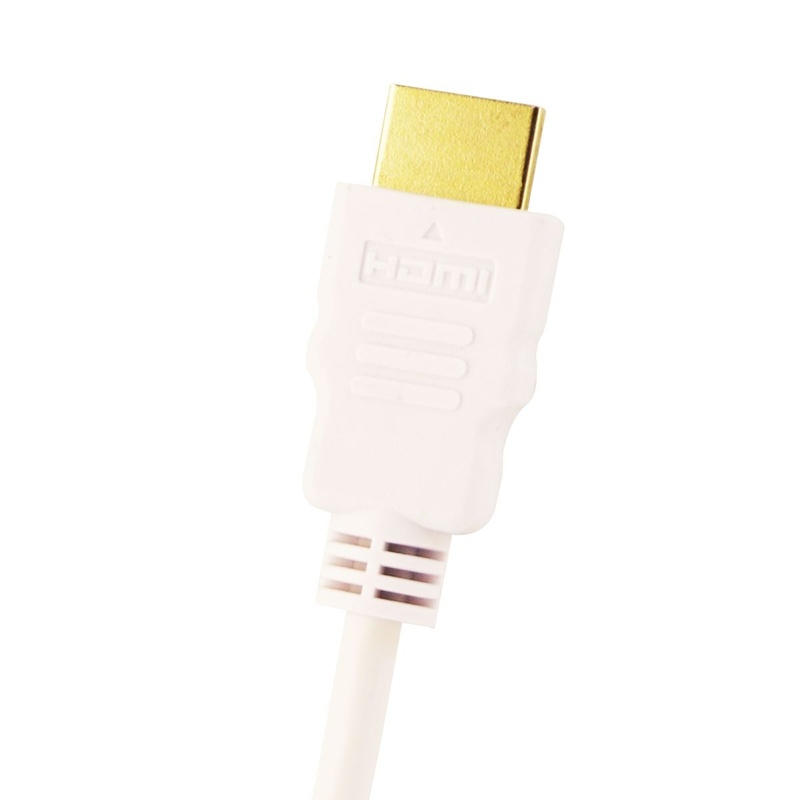 Converter adapter with a white finish. - Compatible with VGA cables. 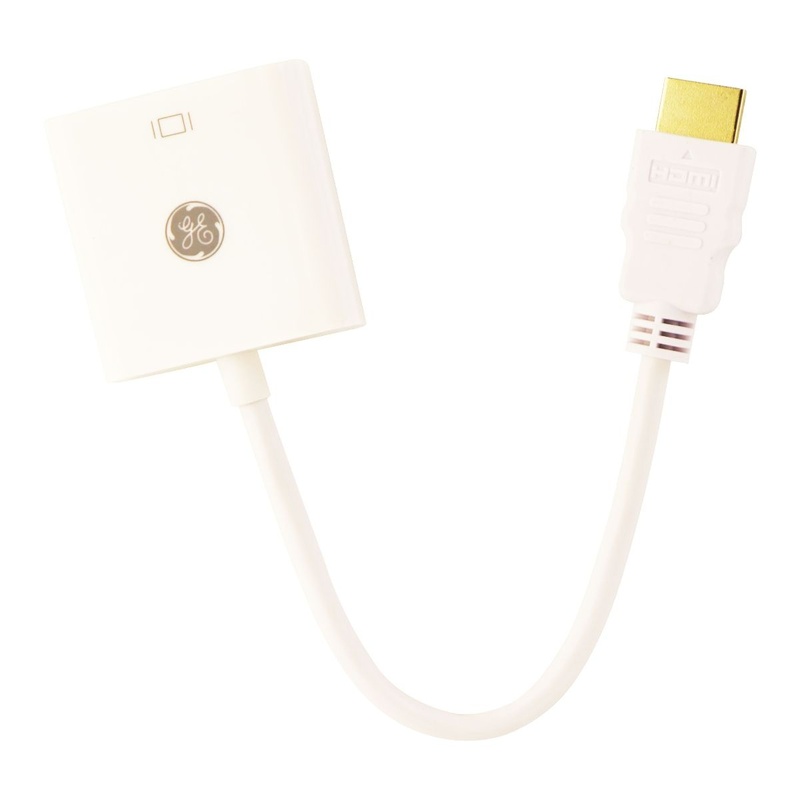 - compatible with devices using HDMI.